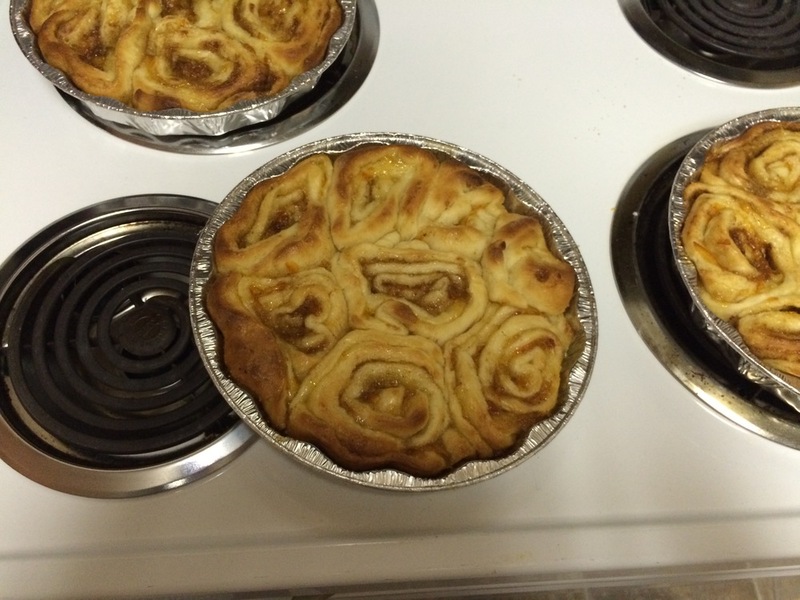 Another week and another recipe from Getting Lucky! I know I promised I'd make Maggie's infamous orange marmalade buns this week, but when you see the recipe, you'll understand. 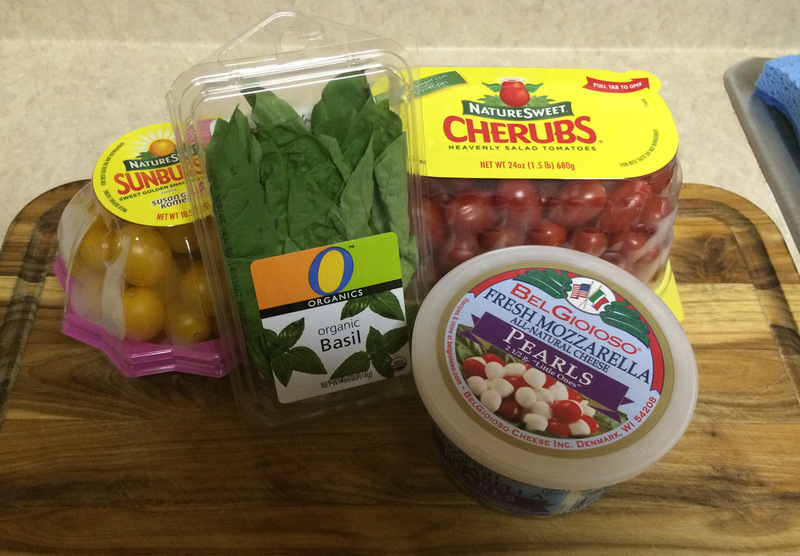 The recipe is a bit more complicated and I couldn't find the time this week, so soup it is! But soup is amazing, guys, especially in the fall, and this is a great recipe. 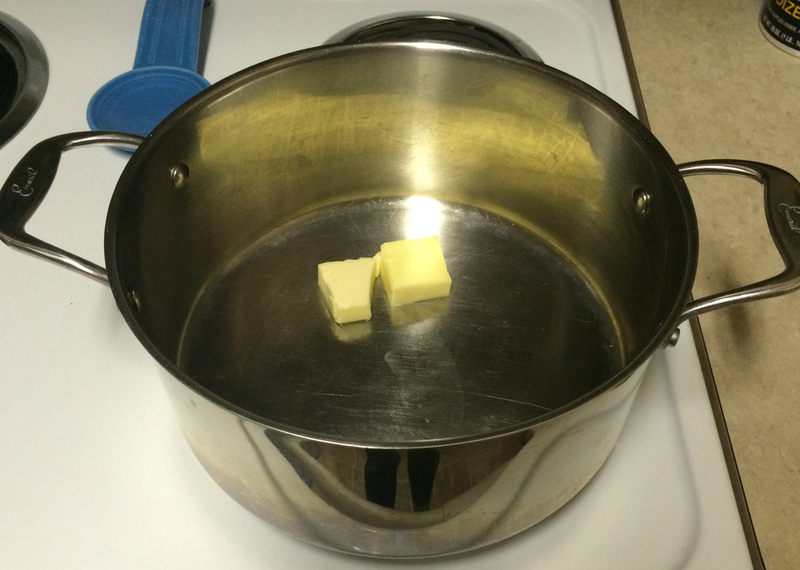 Start with a pot and some butter. So many great recipes start exactly this same way. 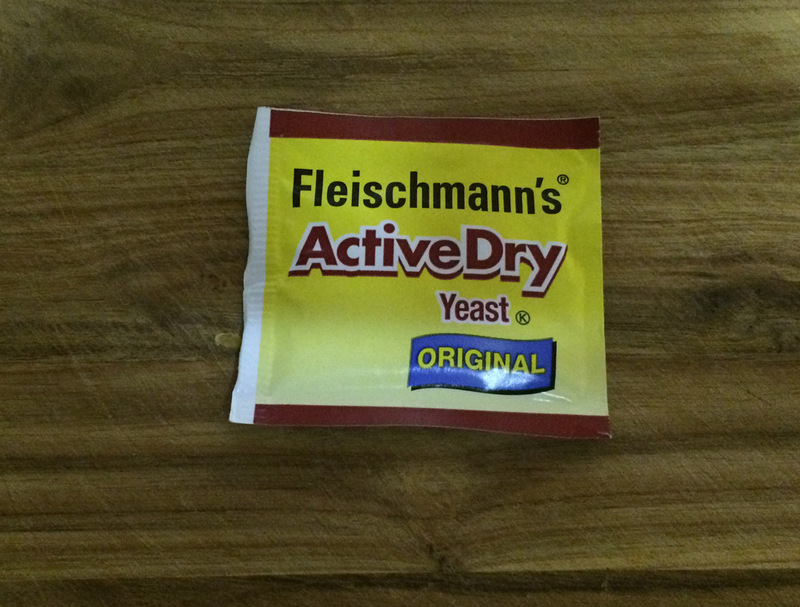 I'd say this is about three tablespoons. The absolute best part of this recipe is how adaptable it is. It's pretty much impossible to mess up. Next, you're going to cut up your leeks. Leeks. I know, right? Who uses leeks? They're kind of scary looking. Don't let the weirdness of leeks scare you off. They give great flavor. You just need to know how to deal with them. First, you're going to want to cut off the dark green leaves, until just the white/light green stem remains. You're also going to want to cut off the other end too. I just didn't snap a pic of that because I'm an utter failure as a food photographer. 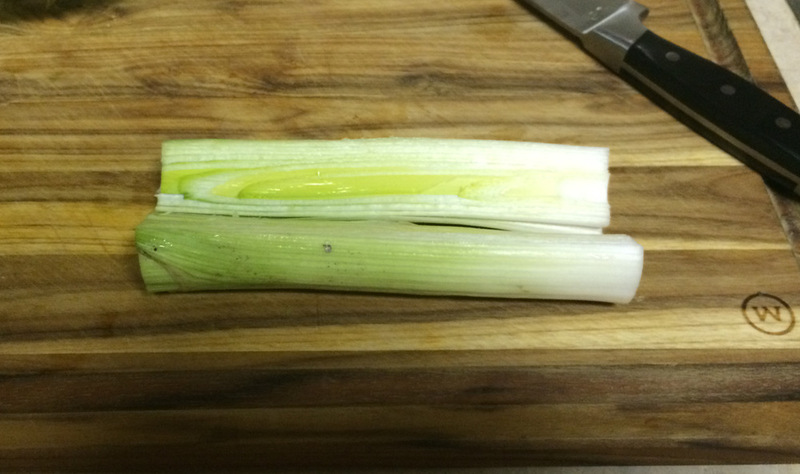 Next you're going to cut your leek in half. 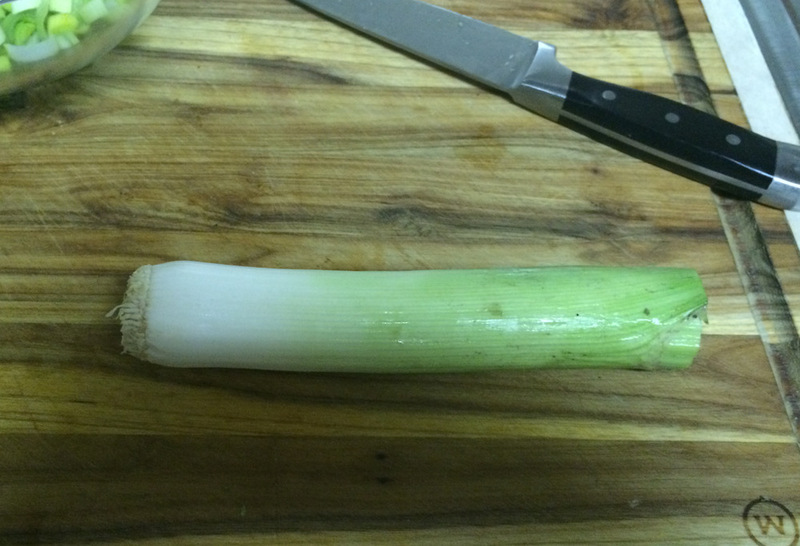 Here's the thing about leeks. They're tricky. They also seem to grow with a lot of dirt in-between all those layers. Gross, right? So we need to chop up the leek and then wash the chopped up pieces thoroughly. Dirt is not the seasoning we'd like in our soup. I don't care if it doesn't look like there's any visible dirt. Wash the pieces anyway. 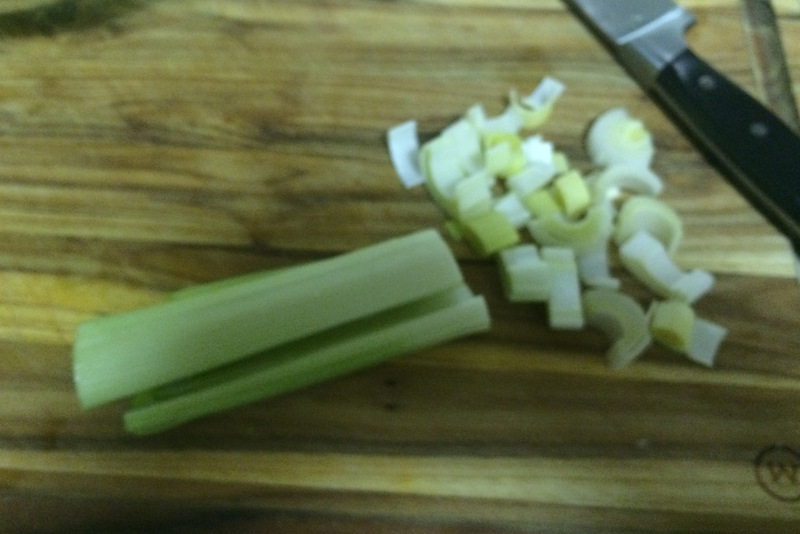 I usually put all my cut up leeks into a big bowl, then fill with water and swish the pieces around thoroughly. Then you're obviously going to want to drain all that dirty water out. 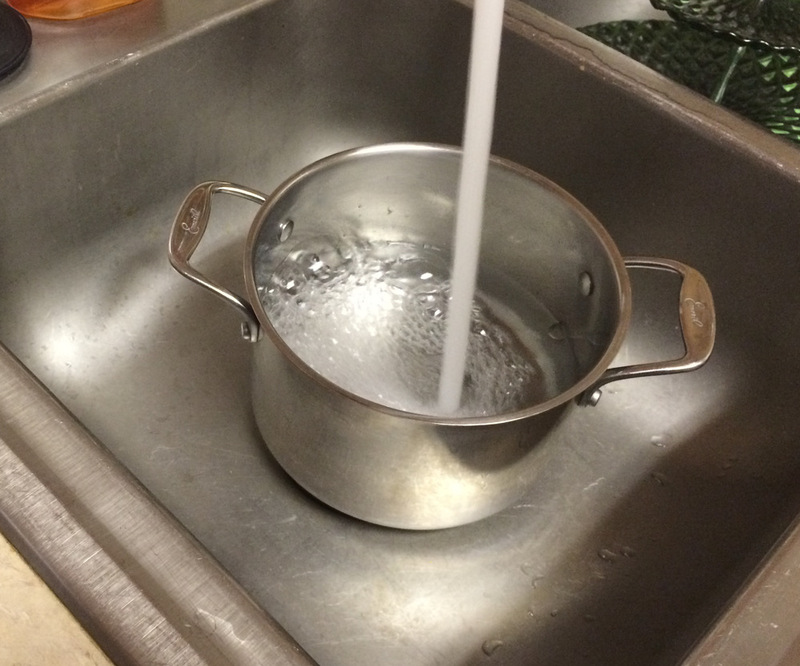 Just imagine I have a picture of draining the leeks + dirty water into a colander. Make sure to shake out as much water out of the leeks as you can. You don't want extra dirty water in your soup. Your butter has probably melted by now and is now sizzling away nicely. Drop the leeks into the pan and let them cook on medium heat for a few minutes, until they're nicely wilted but not brown. Basically, don't be like me and get distracted and forget your sauteing leeks. Next, we're going to add the garlic. 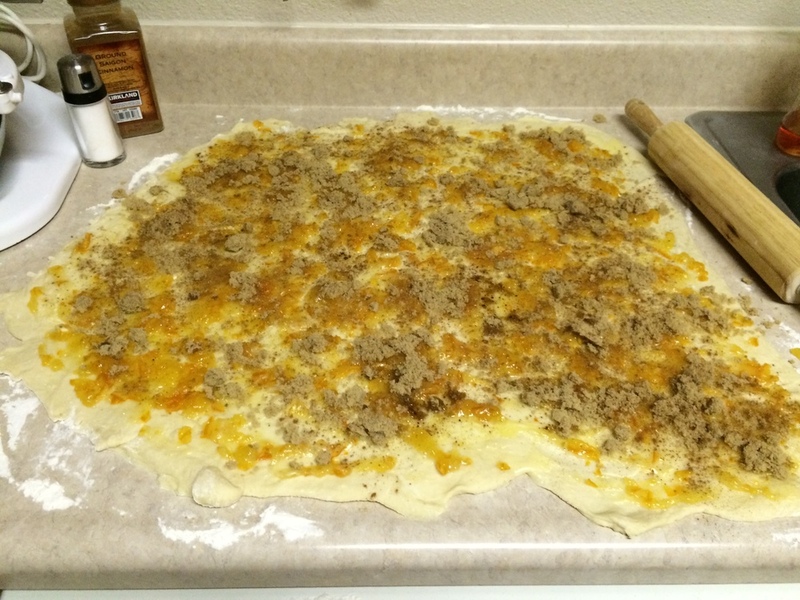 A few cloves minced. You can always add more or less, depending on your preference for garlic. Also, if you find the leek mixture has gotten a bit dry you can definitely add more butter (or olive oil, if you're trying to be more health conscious). Obviously I was not trying to be more health conscious. Let the leek and garlic mixture saute a few minutes longer but this time be very careful not to let the garlic over-brown. When garlic burns it gets really nasty and bitter. Not good for soup. Now we're going to add the stock. 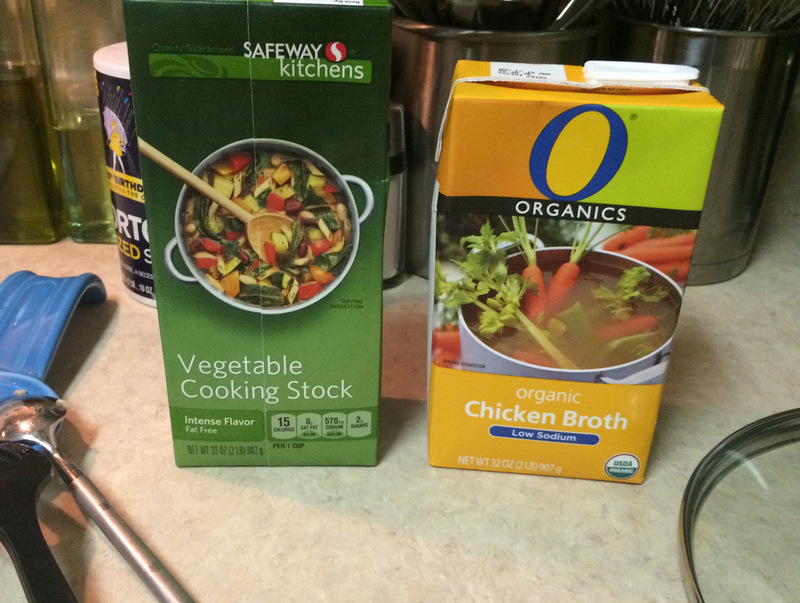 You can use chicken or vegetable stock here. I used a combination of both because I had some extra sitting in the fridge. I don't think beef stock would work very well here, though. I'd suggest adding approximately two quarts of stock. I also added salt and pepper at this stage. About a teaspoon of salt and half a teaspoon of pepper. 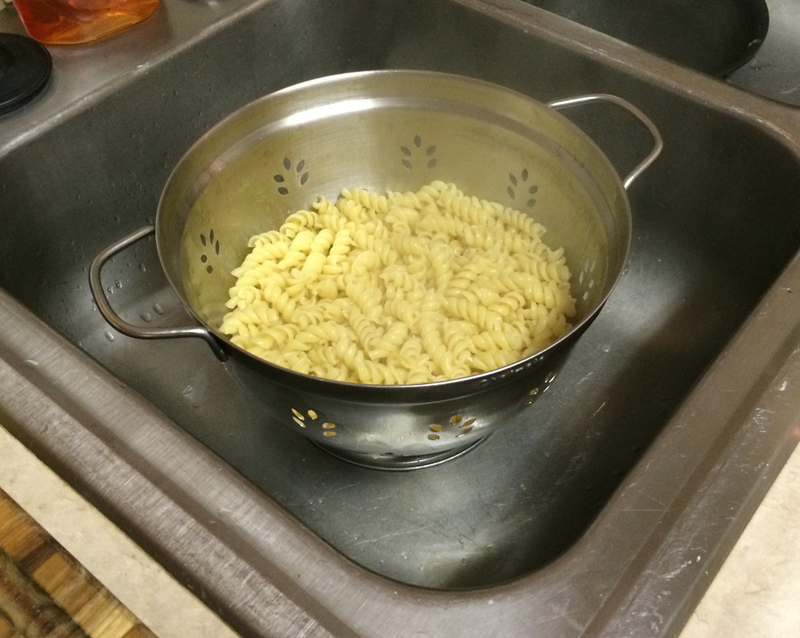 We'll be seasoning the soup later on in the cooking process, but it's always a good idea to season as you go. Plus this is the liquid we're going to be cooking the potatoes in and we want it to be well-seasoned. I swear by Yukon Gold potatoes. I love them. I love them just about any way you can prepare a potato. But you can use really any kind of potato you'd like--regular baking potatoes, red potatoes, etc. But really, Yukon Gold are the best. And most grocery stores are carrying them as a regularly stocked item these days. In my humble opinion, their flavor just can't be beat. You're going to peel the potatoes, then chop them into smaller pieces. 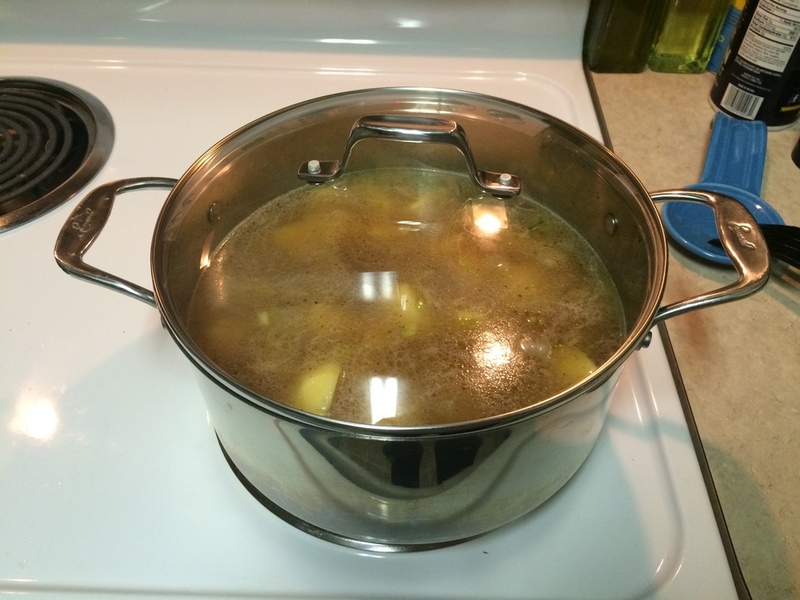 Once the broth, leek and garlic mixture has come to a boil, it's time to add the potatoes. 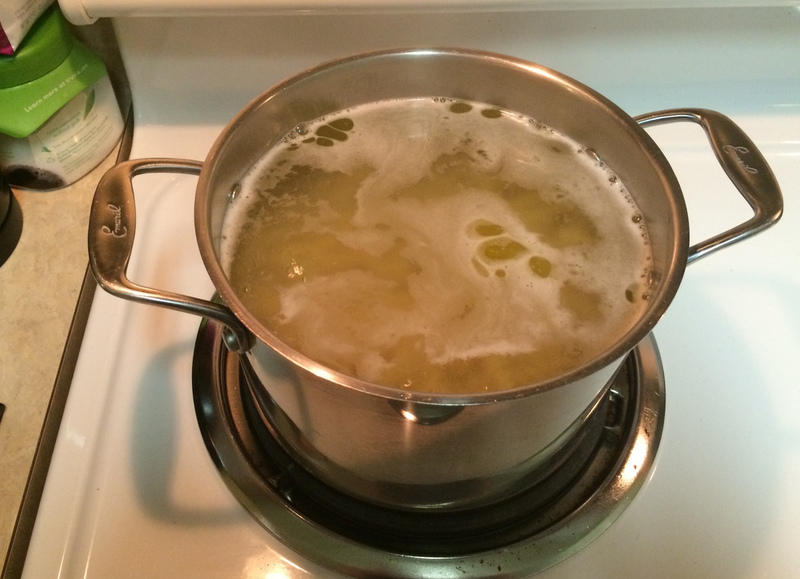 You want to cook the potatoes at a simmer for 15-20 minutes. The time is going to depend on how large your potato chunks are. I always start checking at fifteen minutes. You want the potato to be fully cooked through but not too mushy. Mushy potatoes = BAD. Now it's time for one of my favorite kitchen implements. 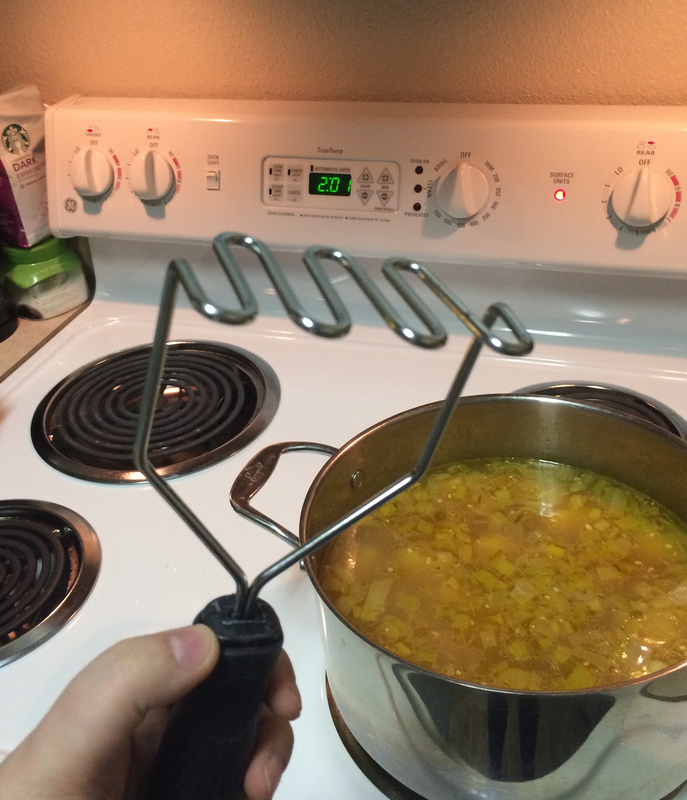 The potato masher! Now the extent to which you "mash" your soup is up to you. I still like mine quite chunky but you if you want a really smooth texture that's fine too. 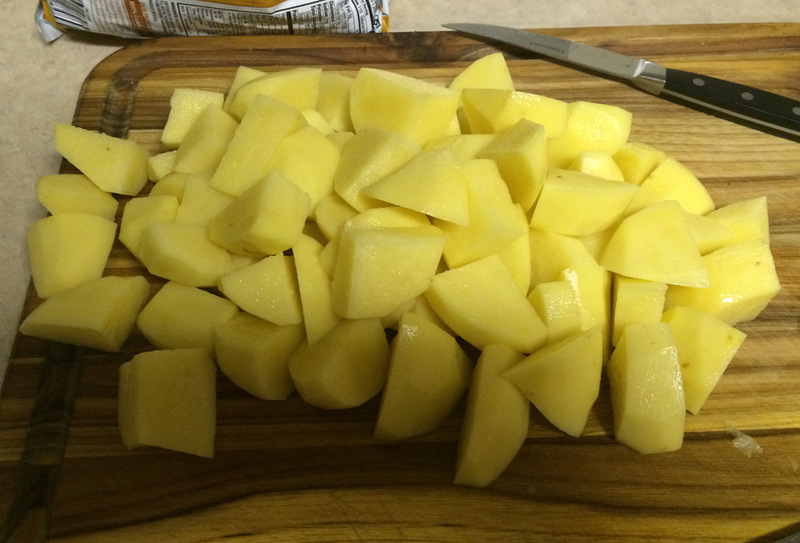 You could theoretically even cut your potato pieces a little smaller and not do any mashing at all! That's the greatest thing about this soup--you can modify it so much to your personal preference and it always tastes great. 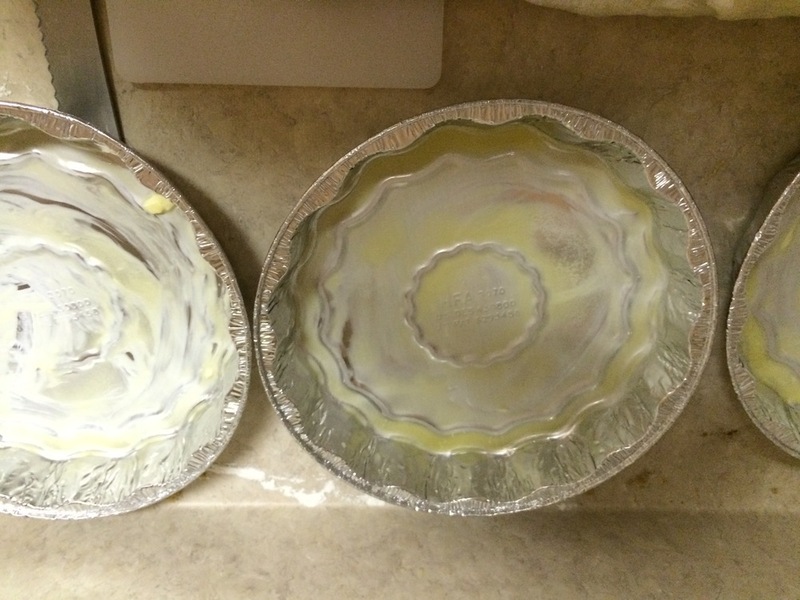 It appears that I forgot to take a picture of the mashed soup. Whoops. I fail. Just pretend. Or make it yourself and then you can see exactly what it looks like! Next, we're going to prepare the cheese. You can put so many kinds of cheese into this soup. 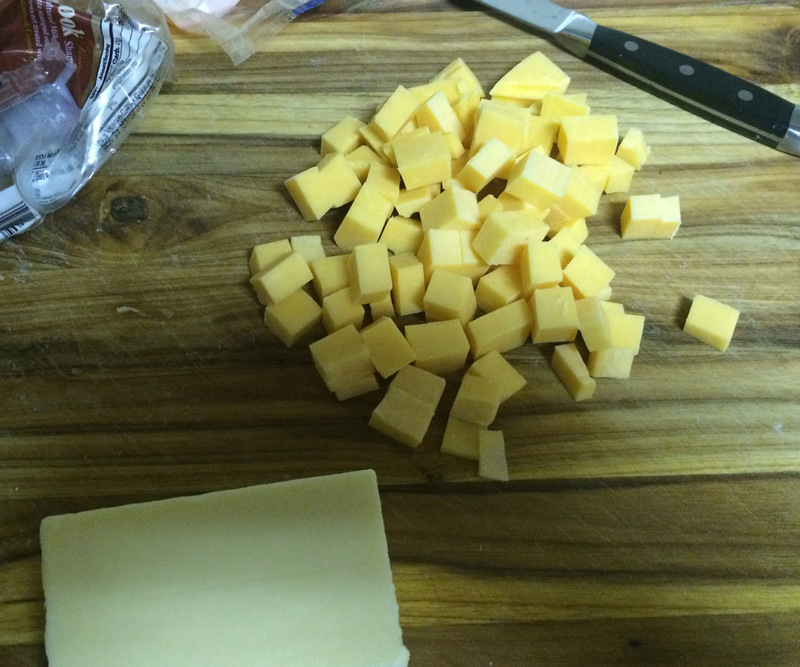 I like a combination, and used cheddar, both medium and extra sharp white, and some monterey jack for a little kick. 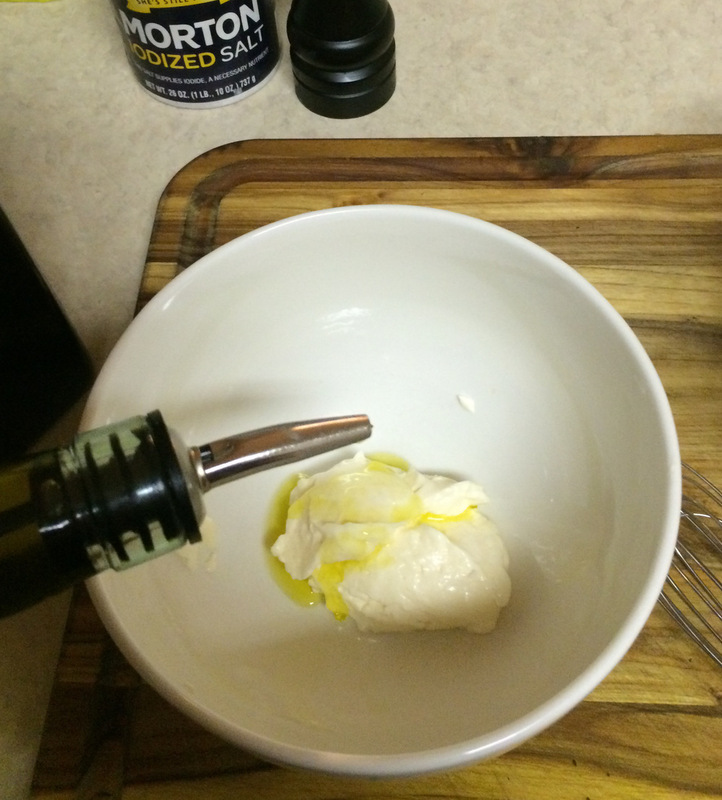 You could use mozzarella or fontina or swiss or any other type of cheese. I wouldn't recommend blue cheese or feta or goat cheese, probably, but if you try it and it works, let me know! Also, if you're against cheese (and really, what's wrong with you? ), you could potentially even skip it. Don't bother with the cheese grater. 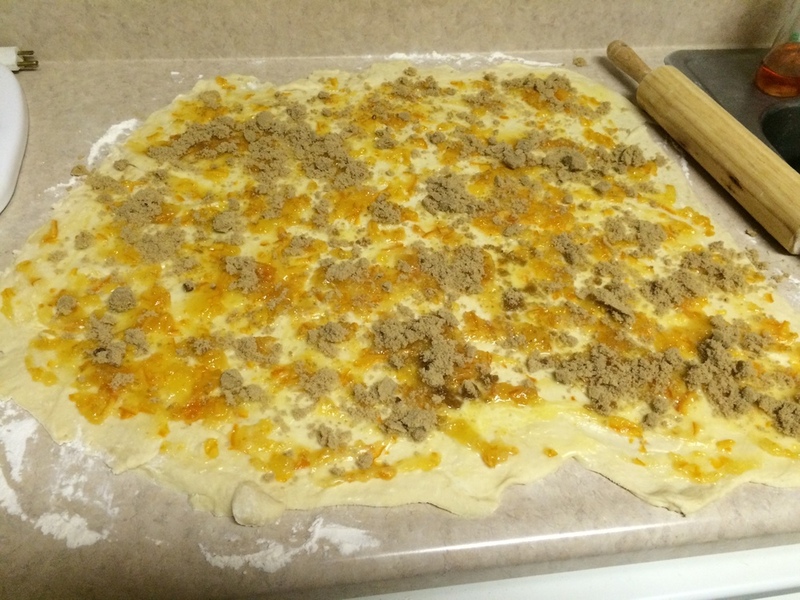 Just cut it up into small chunks. Now we add it to the soup. 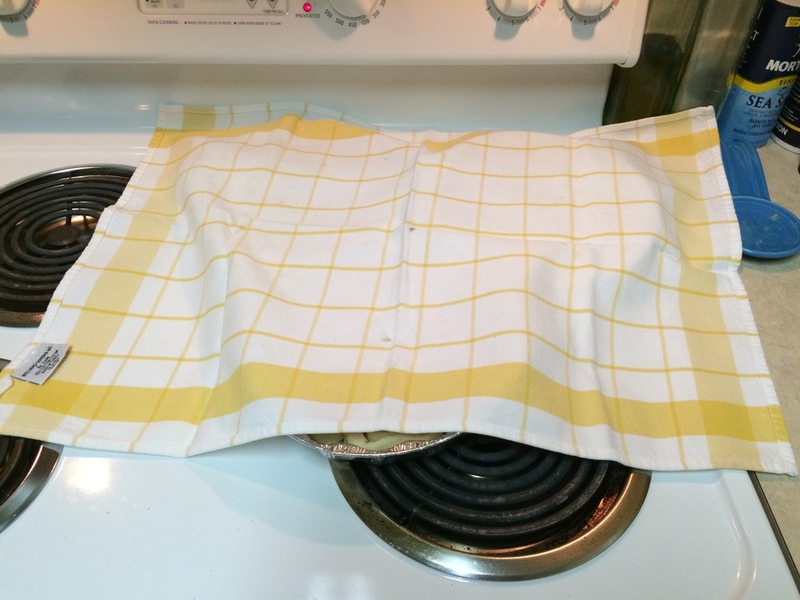 Make sure you've turned the burner down to a very low simmer. You don't want your soup boiling away this whole time. Your potatoes will most definitely be mush by this point if you do that. I wanted my soup a little creamier, so I added a few splashes of half and half. It also helped to thicken it a little. You could use milk, heavy cream or theoretically nothing. 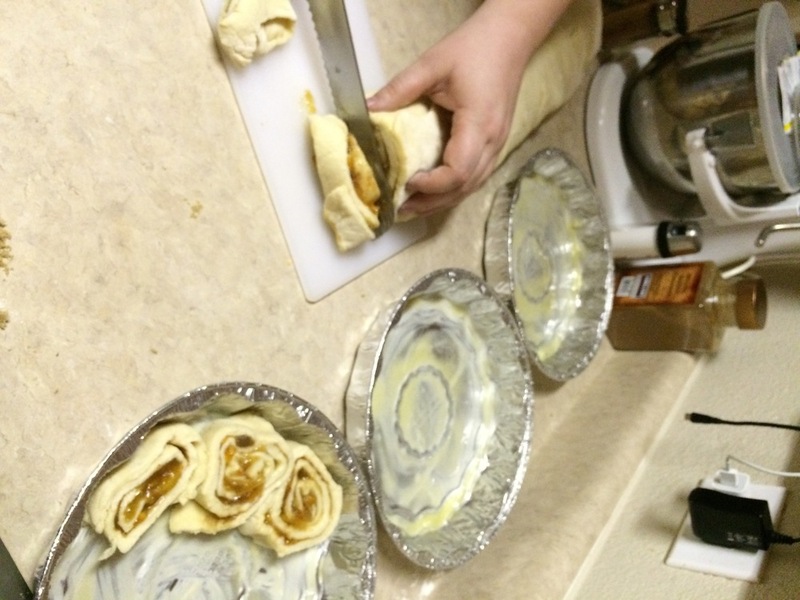 Sour cream might even be an interesting addition. 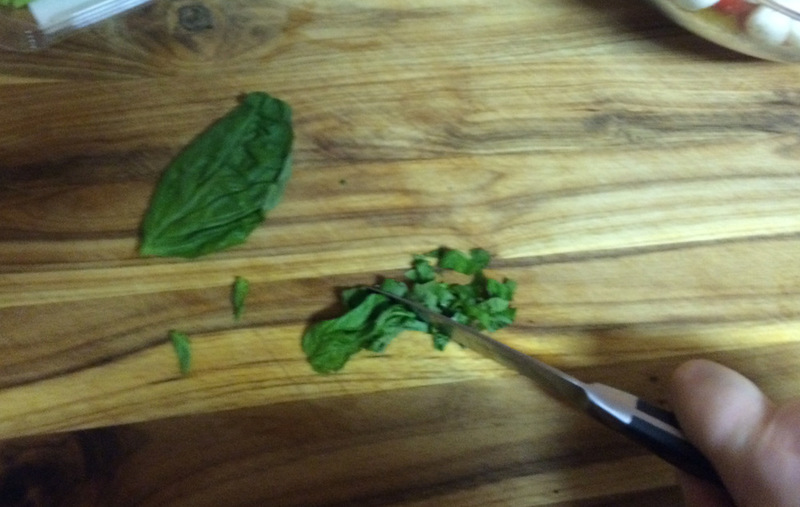 I also added some dried parsley, which you could skip or add fresh, if you have it. This is also the perfect opportunity to re-season the soup. You definitely want to taste it after you add the cheese. Cheese can be really salty, depending on the kind you use and you don't want to over-salt the soup. So add your cheese, and then taste it, seasoning it until it tastes just right. 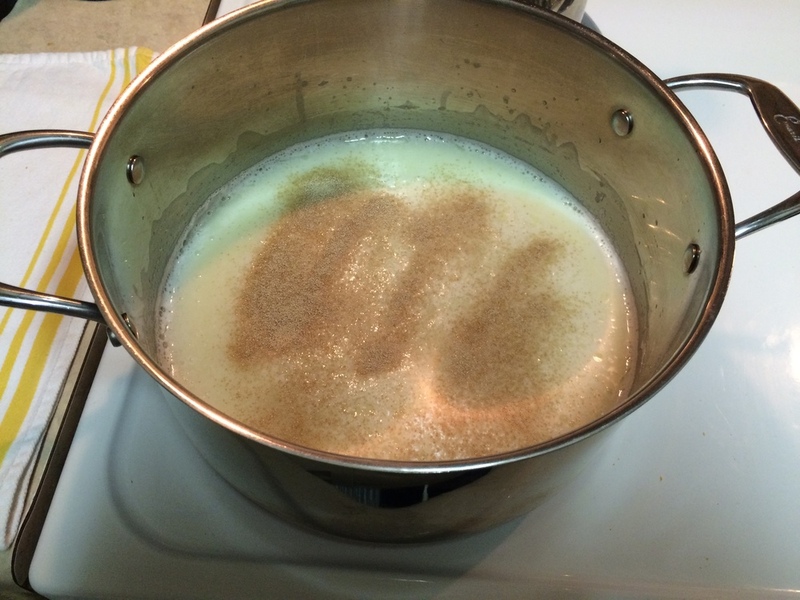 I apparently also failed to take a pic of the final product, but really, you're going to make this soup anyway. Right? Yes?